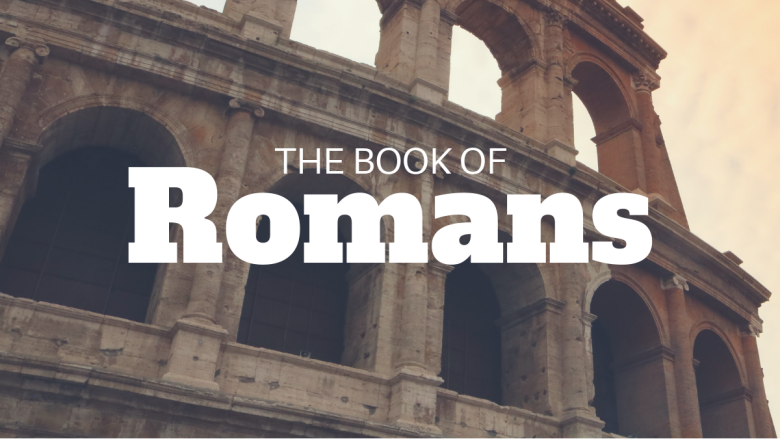 In our first two weeks of Romans, Paul confirms his calling as an apostle, identifies the Romans as the recipients of the letter, prays for them, and states his obligation to preach the gospel. He also identifies the gospel, justification through faith, as the theme of the letter. Paul is going to preach the gospel and you can believe as he wrote, that he is not ashamed to do so. So today in verse 18, he begins to unveil the gospel and in a seemingly most unusual way. Romans 1:18 begins by saying “For the wrath of God is revealed from heaven against all ungodliness and unrighteousness.” I wonder. How many of us begin sharing gospel with deep explanation of God’s wrath and our unrighteousness?